Saris Racing Engines Offshore Racing has won two National and four World Championships with the Offshore Powerboat Association (OPA) using a single set of propellers. 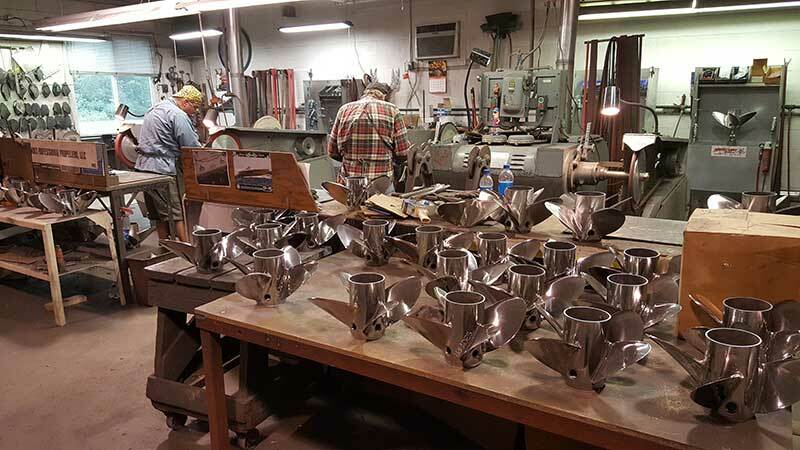 Regardless of the water or conditions, the Throttle/Driver, father/son team of Jason & Johnny Saris, along with navigation Vern French ran the same 30” Bravos, Lab-Finished by BBLADES Professional Propellers, for four years. The team was considering some drive height adjustments to improve handling, when BBLADES’ Brett Anderson suggested trying a pair of the new BBLADES 4-SPEED™ instead; then won a third National title. So they’ll be using the props in Englewood, Florida, vying for their fifth consecutive World Championship November 18 & 19. 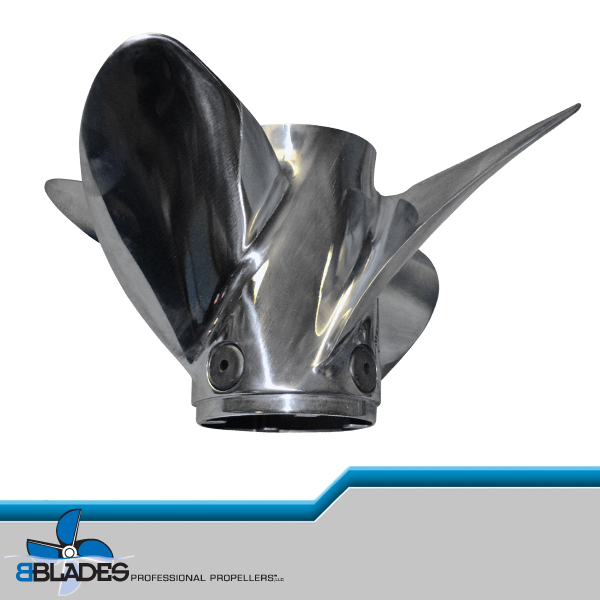 BBLADES 4-Speed is a propeller with 21st Century geometry that makes it easier than ever to fine tune or custom cut the prop for today’s heavier multi-step boats. A true 15.5” diameter, perfectly balanced, heat-treated, stainless steel wheel, the BBLADES 4-Speed is available in two-inch pitch increments from 24” – 34” ( odd number pitches are available via special order). 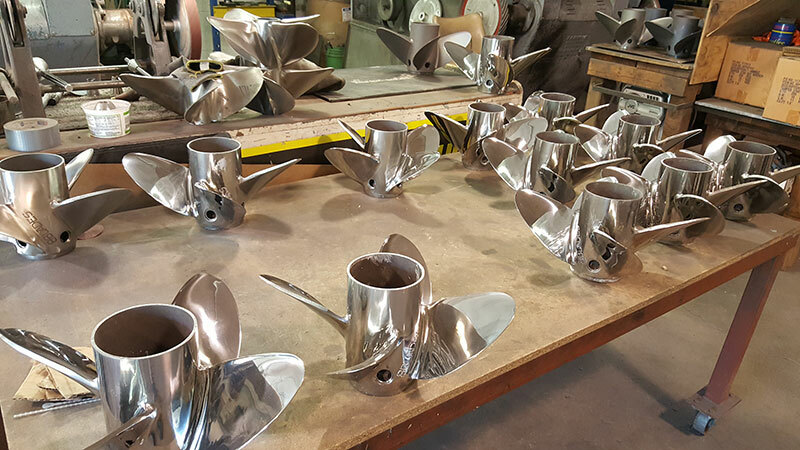 The larger diameter helps blades hookup in the aeriated water produced by stepped hulls and drives mounted at aggressive X-dimensions. The overall geometry and strength of the propeller makes it ideal for lab finishing or other custom applications. “The BBLADES 4-SPEED allowed us to go down a full two-inches in pitch, we can maintain 85 mph at 200 fewer rpm and the boat handles better; like a shifter cart or a Formula One,” stated enthused driver Johnny Saris, with his father adding “Johnny has more steering control over the boat in whatever trim setting I find appropriate for the [water] conditions,” Jason Saris said. Saris Racing Engines, naturally, power the team’s 1982, 322-foot Cobra, which weighs 10,000 pounds. The OPA Class 4 is ‘bracket racing,’ which in this case means the boat can’t exceed 85 mph. Like other BBLADES propellers, the new 4-speed is equipped with an adjustable controlled aeriated ports system (CAPS). 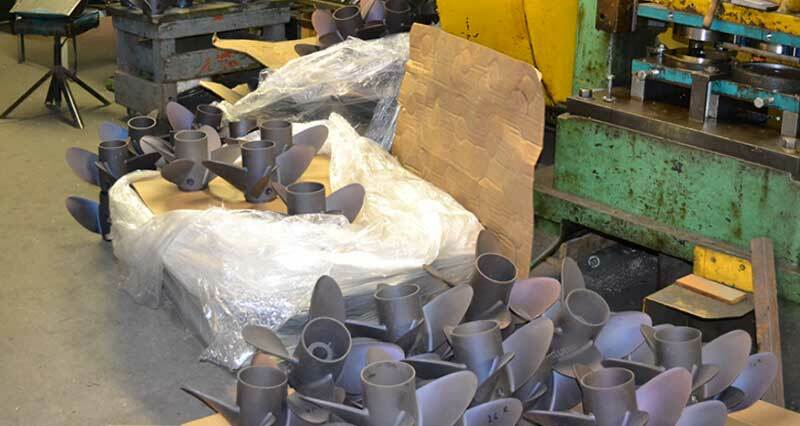 These ‘vent holes’ allow for additional control of the aeriation around the propeller blades. Unlike competitive systems, the BBLADES 4-Speed’s tunable, 7/8” CAPS is a full 1/4 of an inch larger and the three variable size plugs are made of a pliable rubberized material, not hard plastic, meaning they are reusable and can be swapped out while the propeller is still on the drive. No more prying with a screwdriver and marring the surface of your propeller. 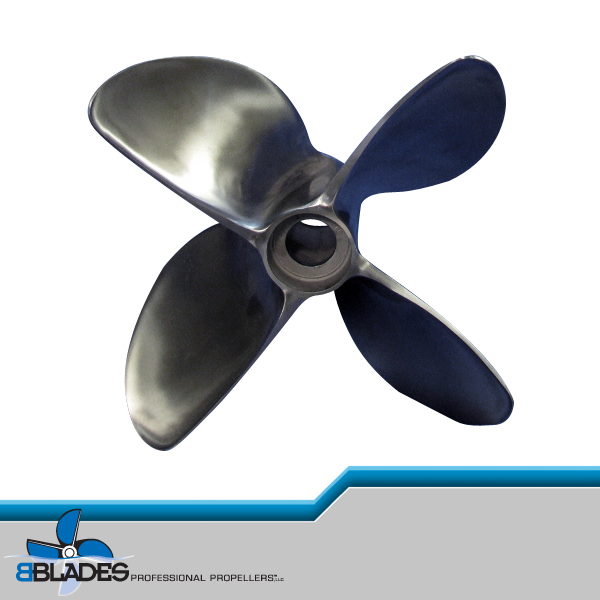 The new BBLADES 4-Speed is the latest in the BBLADES family of propellers which are being developed to offer the broadest flexibility in matching purpose-designed propellers that are easily customizable within their performance parameters.